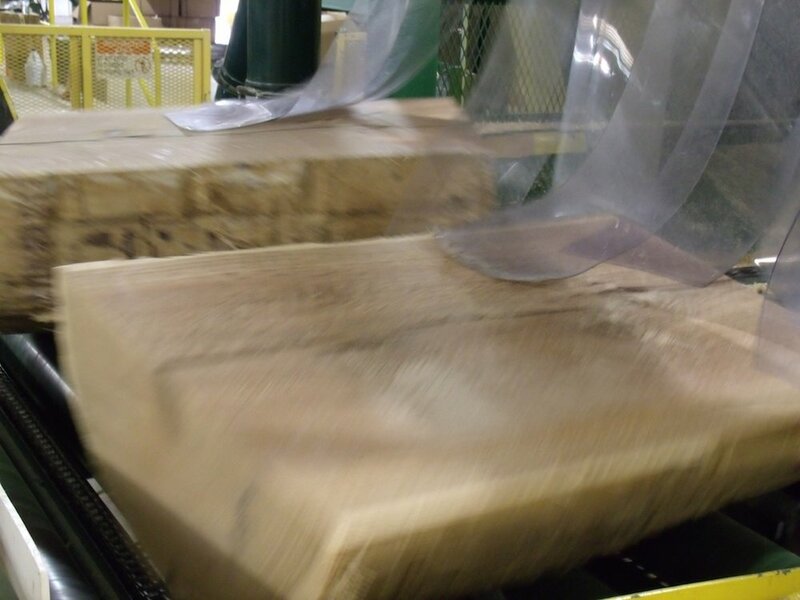 The Audrina Mill, located in Monroe County, is a full-scale lumber mill, providing a market for all products brought in by our local timber men and women. 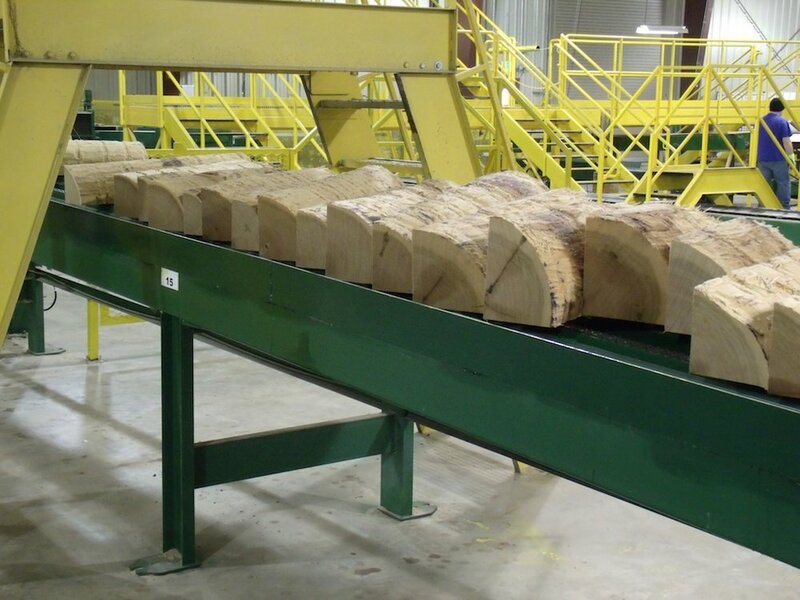 A highly efficient operation, the Mill makes use of every part of the timber received. 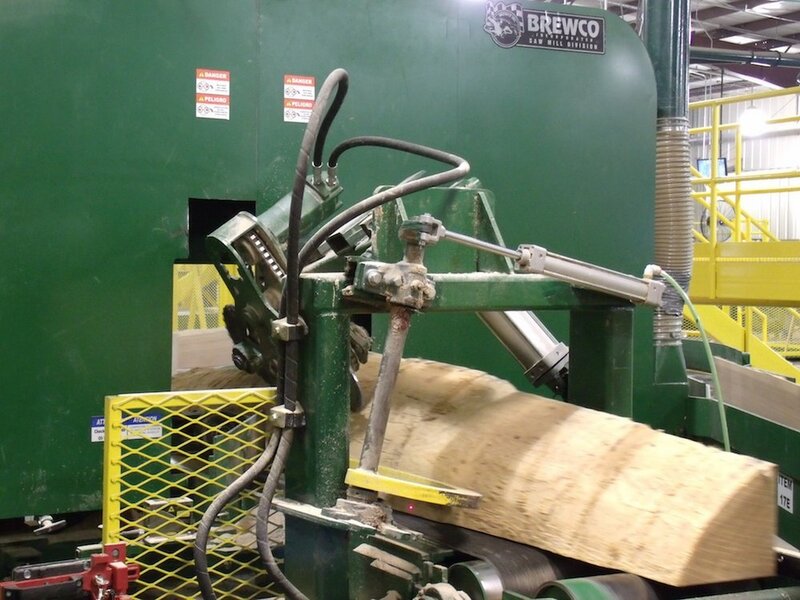 Saw dust and chips are converted to pellets or transported to pulp mills to make paper. Bark is collected and used for local landscaping mulch. 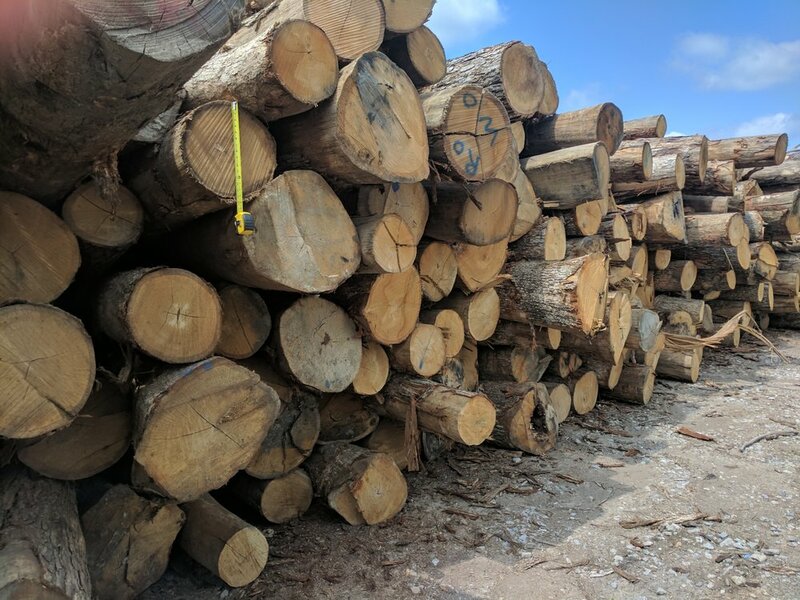 Random cuts are converted to firewood for local use. 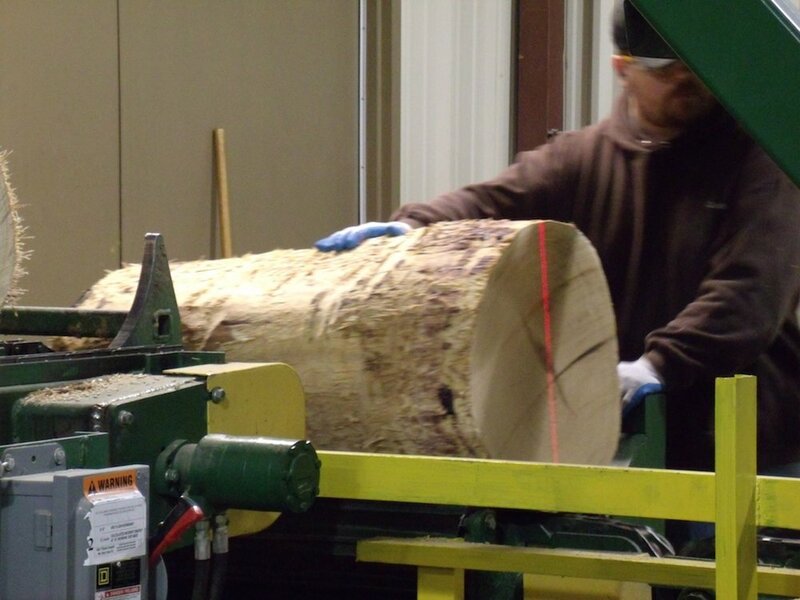 The beautiful Monroe County Valley, with its temperate days and nights and constant breeze, provides an ideal environment for the curing of staves.